Licking County Soil & Water Conservation District strives for a well-rounded Board of Supervisors. 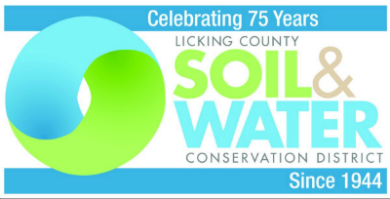 The Supervisors, elected by county residents or landowners, help chart the course for soil and water conservation and natural resources management in Licking County. The Board also provides supervision to the District Administrator, oversight of fiscal decisions and technical expertise. Licking SWCD's Board of Supervisors are elected to three-year terms as public officials and serve without pay. Associate Board members are concerned citizens who officially volunteer their time to assist the Board and District. Associate Board Members serve on board committees, help plan, promote and implement district programs, activities, field days, etc., represent the district at various meetings and events, and present district programs to individuals, groups and organizations. Contact us to learn more at information@lickingswcd.com. Through committees, work can be divided so that far more can be accomplished. Committees typically meet on a quarterly or as needed basis. Contact us at information@lickingswcd.com for additional information. Building/Equipment/Safety Committee - Provides recommendations for technology, equipment, rental program, fleet maintenance, building and barn maintenance, and safety policy. Budget Committee - This committee oversees the preparation of the annual budget, managing the organization’s investments, setting compensation packages for staff, and oversees the Annual Giving Campaign. Program Committee - While staff carries out the day-to-day activities that result in the development and implementation of the organization’s programs, the Program Committee is charged with long-range planning and general oversight.Assists with developing and monitoring the Annual Plan of Work and Strategic Plan; volunteers for programs; represents the Soil & Water District at community events. Policy/Personnel Committee- Reviews & recommends updates to the employee personnel policy ensuring compliance with County, State and Federal law. Recommends updates to job descriptions and makes suggestions for the staff evaluation process. 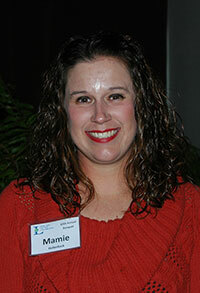 Mamie Hollenback is a selfemployed chicken farmer from Washington Township. As 2010 Cooperator of the Year, the Hollenback’s conservation projects on the farm include grass waterways, cover crops, drainage projects, as well as being enrolled in USDA conservation programs, CRP and CSP. Mamie sees opportunities to increase education to the agricultural community about manure management and how to secure funding for USDA programs like CRP. 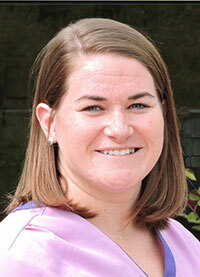 Megan Evans is the Grants Administrator for the Licking County Foundation, holds a B.A. in Biology from Ohio Wesleyan University and resides in Newark. Megan would like to help identify funding streams for Licking Soil & Water and increase awareness about services offered to the community. She would also like to increase awareness about protecting water resources and what residents and businesses can do to help. 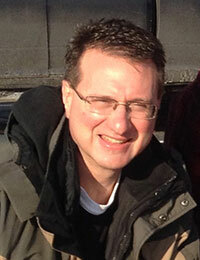 Mike Birkmeyer resides in Granville Township and is an Independent Insurance Agent at Madison- Collins-Stephen’s Agency. He has B.S. in Business Administration and holds leadership roles in the Licking County Chamber of Commerce and Granville Kiwanis, as well as being a member of Newark Heath Rotary and the Downtown Newark Association. Mike would like to see an increase in public awareness of Licking Soil & Water by continuing strong education and outreach programs and by building partnerships within the community. 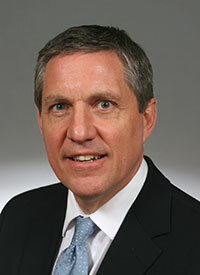 He would also like to help secure sustainable funding for the organization. Bill Goodman is a beef & blackberry farmer in McKean Township. Retired from the Ohio Department of Agriculture, Bill thinks SWCD has historically done a good job for Licking County taxpayers. Challenges he would like to work on include maintaining technical and financial assistance, addressing the need for conservation practices in highly developed areas, and promoting cost-share programs to assist farmers in pollution abatement activities. John Wagy operates his family’s century farm in Pataskala. In 2015, John was named Cooperator of the Year for his commitment to using best management practices including systematic drainage tile systems, grass waterways, variable rate fertilizer application, and nutrient management plans. Respect of the natural watershed is a priority for John, especially promoting the use of variable rate technology and planting cover crops. 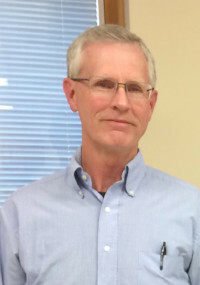 Terry Van Offeren is retired from the Ohio Department of Natural Resources (ODNR), Division of Mineral Resources Management and currently works for Rural Action, a non-profit community development organization based in Athens. He resides in Granville. Van Offeren holds a B.S. in Environmental Geography from Ohio University. He looks forward to sharing insights while also learning more about the role Soil & Water plays in local urban and agricultural communities. Jeff Bates is a Professor and Program Coordinator of the Environmental Science, Safety & Health Department at Columbus State Community College. He is a resident of Johnstown. He holds a Ph.D. Geological Science from The Ohio State University, an M.S. in Geology from Bowling Green State University, and a B.A. in Geology from the State University of New York at Buffalo. 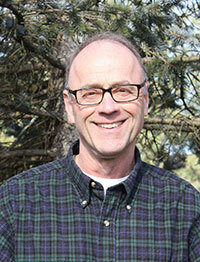 His areas of interest include water quality, soil management and agriculture. 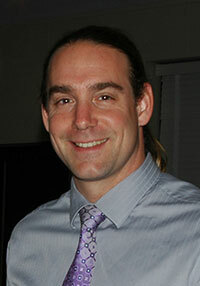 Matt Hazelton is an Assistant Principal at Newark High School. He resides north of Newark. He holds an M. Ed. in Education Administration and B.A. in Biology. Groundwater and conservation education are special interests of his. Jeffrey Baker is a resident of Newark and is Science Teacher at Alpha School, a program to rehabilitate students involved with Perry County Juvenile Court. He holds a BA in Biology from Denison University, a BS in Marketing from Liberty University, an MA in Business Management from Regent University, and an MAT in Biology from Miami University. 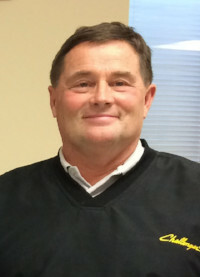 Jeff served on the Board of Supervisors for three years (2015 - 2017). He would like to see increased community awareness about water pollution issues and increased public support of Licking Soil & Water.